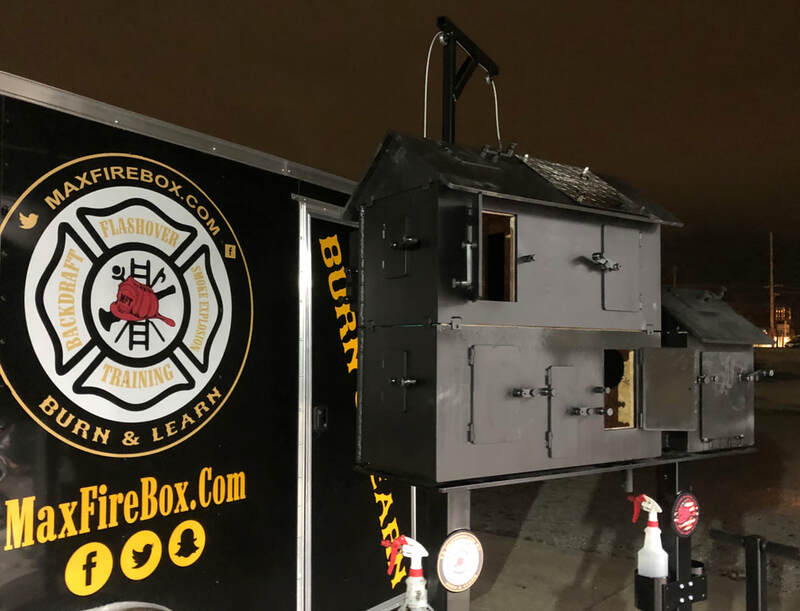 Max Fire Box "Burn & Learn"
​Our basic crate includes 2 boxes of fuel loads. We can fit up to 7 boxes of fuel loads on the crates we ship. ​Each box of fuel loads contains 3 individually wrapped fuel loads. Each box weighs 50 pounds. When reordering fuel loads we will research freight carries. Often shipping rates of fuel loads are cheaper if at least 3 boxes are ordered. We also offer fuel load crates of 9-18-27-36-45 boxes when reordering. 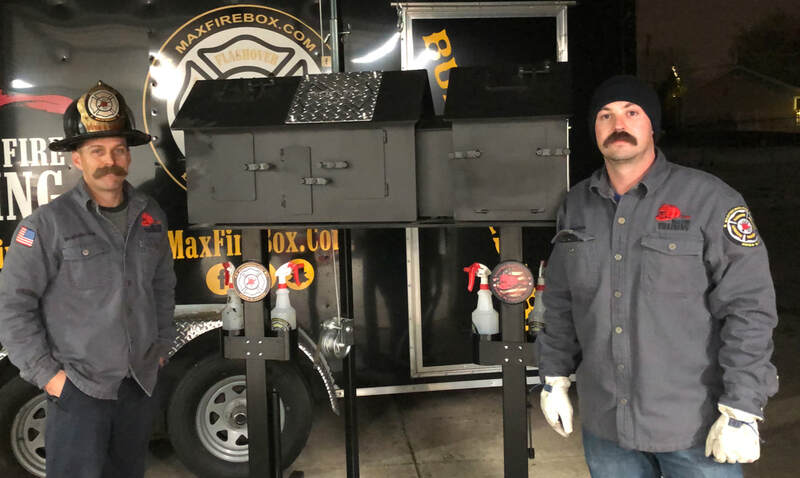 ​If fuel loads supplied by Max Fire Training, Inc. are the only fuel loads utilized in the Max Fire Box we provide a lifetime warranty. ​The Max Fire Box Crates weighs between 500-800 pounds. Weight of crate depends on the amount of fuel loads purchased. Every Max Fire Box Crate Phase I ships as a complete educational package. 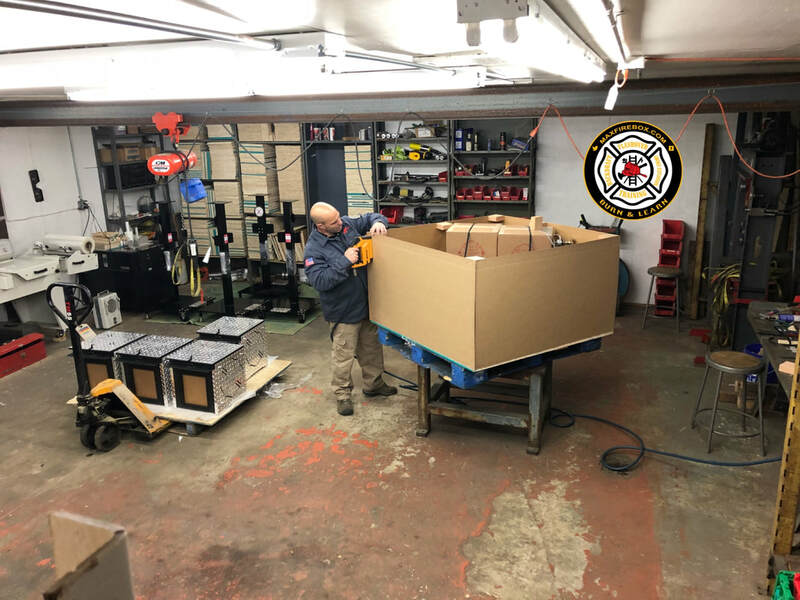 Prior to shipping we verify the types of thermal imaging cameras you have in service and provide thermal imaging camera guides based upon the cameras you have in service at your FD. The portable drive also includes multiple educational files. Train The Trainer video and classroom educational files are on the portable drive. 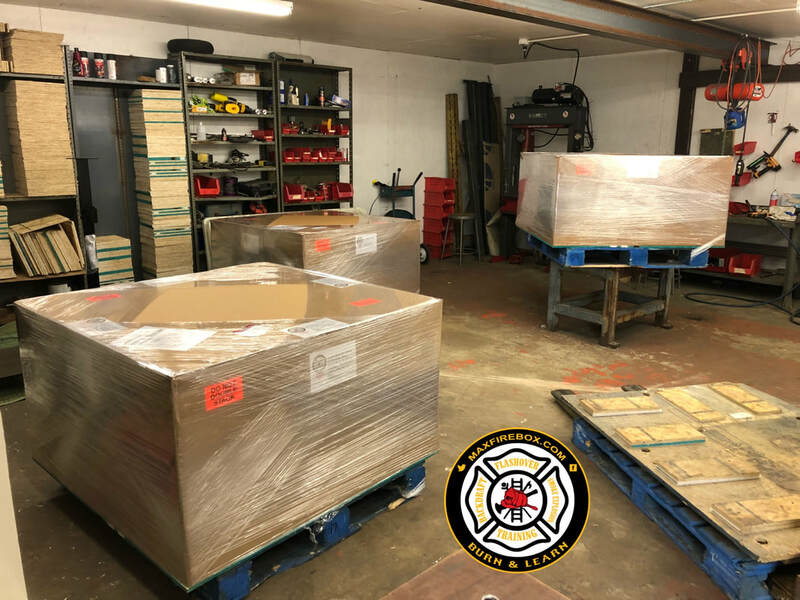 The Max Fire Box Phase I ships by tractor trailer in a '4 X '4 crate weighing between 500-800 pounds. Weight of crate will depend on amount of fuel loads purchased. If no pallet jack or forklift at delivery location the trucking company charges $45.00 for lift gate delivery. Crates ship out of the St. Louis Missouri Region. We ship worldwide.